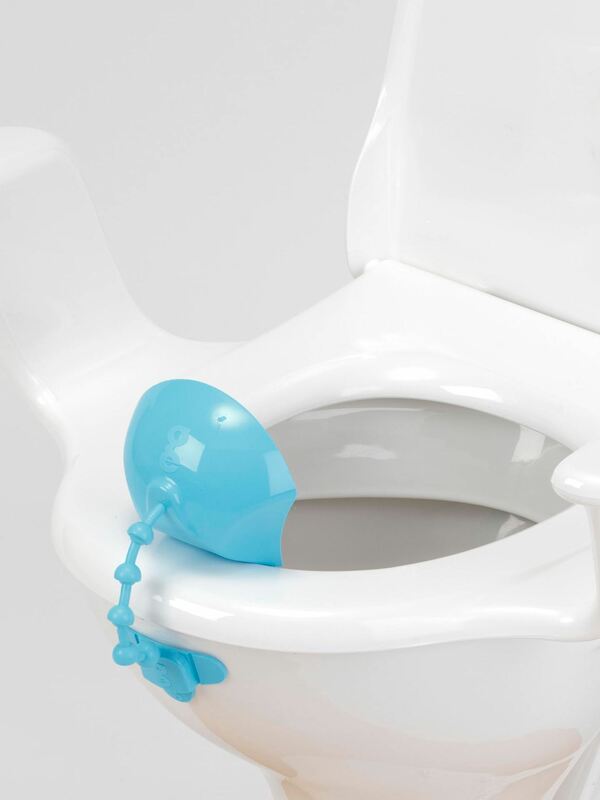 A solution for the embarrassing and unhygienic accidents that can sometimes happen when men have to sit to use the toilet. 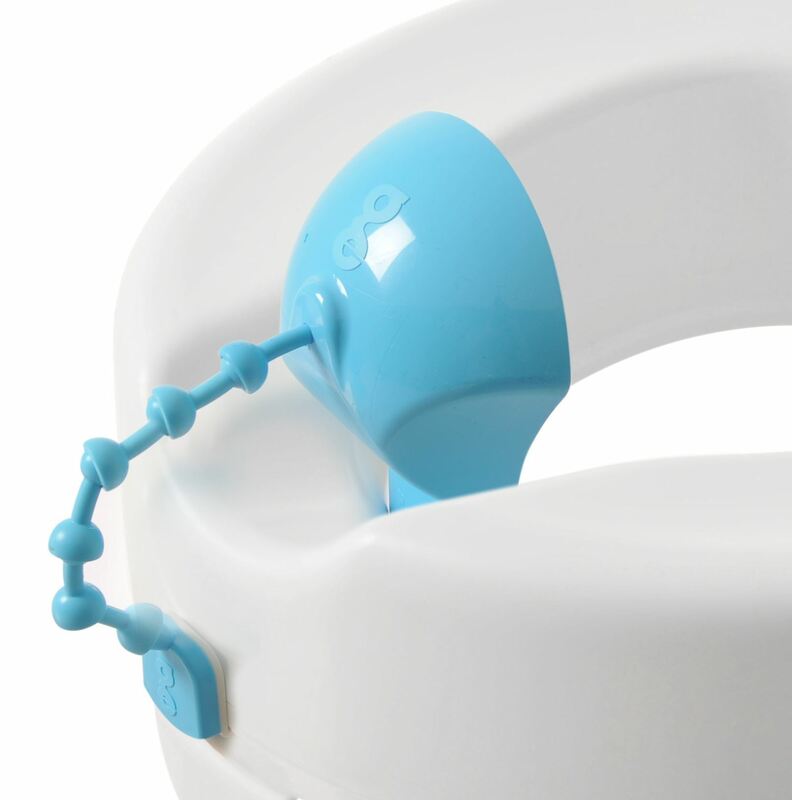 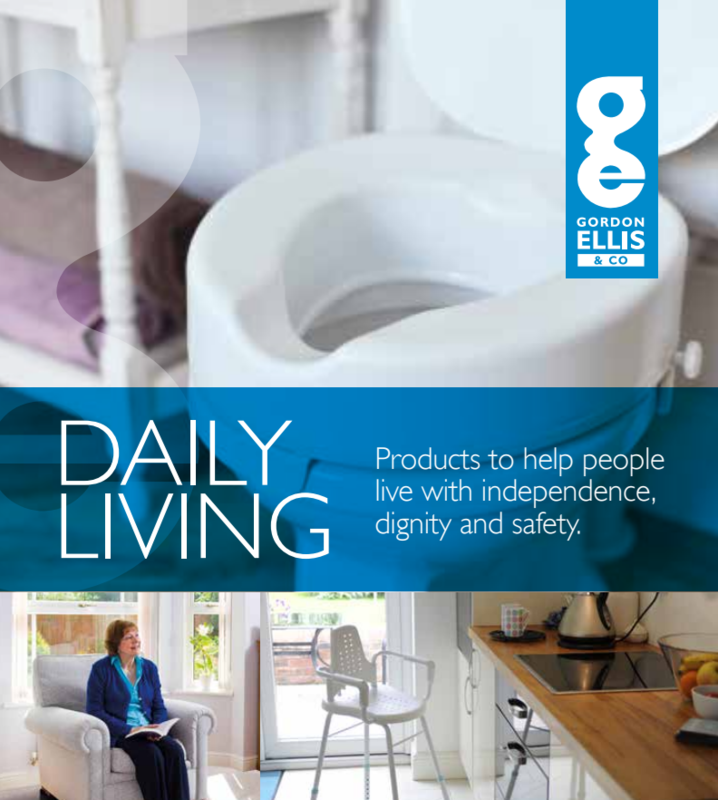 The P-Guard has two parts: a soft plastic cup to deflect urine down into the toilet, and a fixing bracket with flexible links, allowing the cup to be positioned for individual needs or bent away. 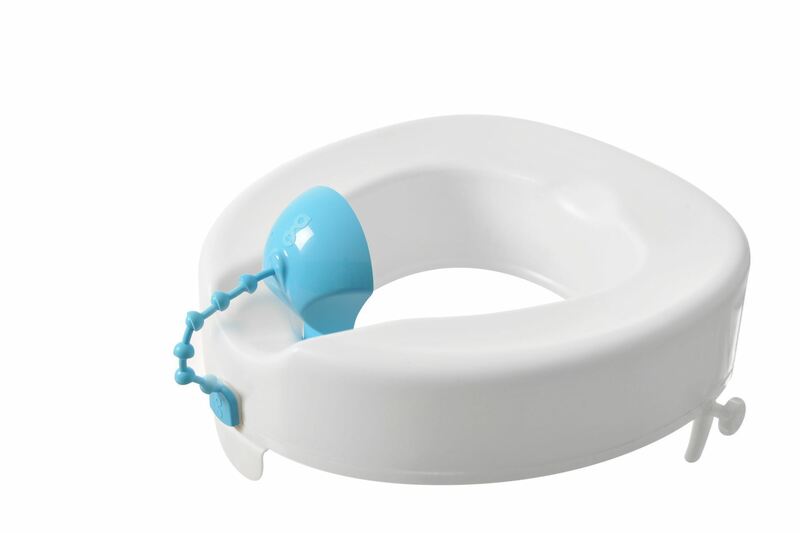 The cup slides quickly on and off the fixing bracket, making it possible for others to remove the P-Guard when they are using the toilet, or for easy cleaning. 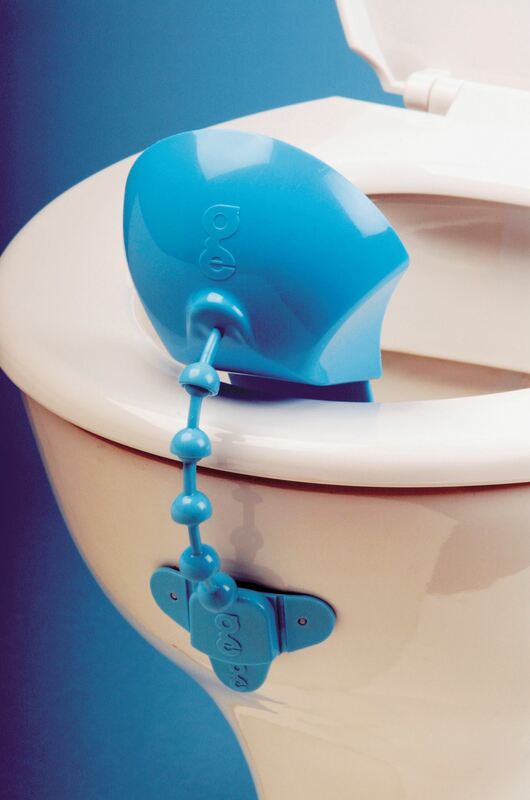 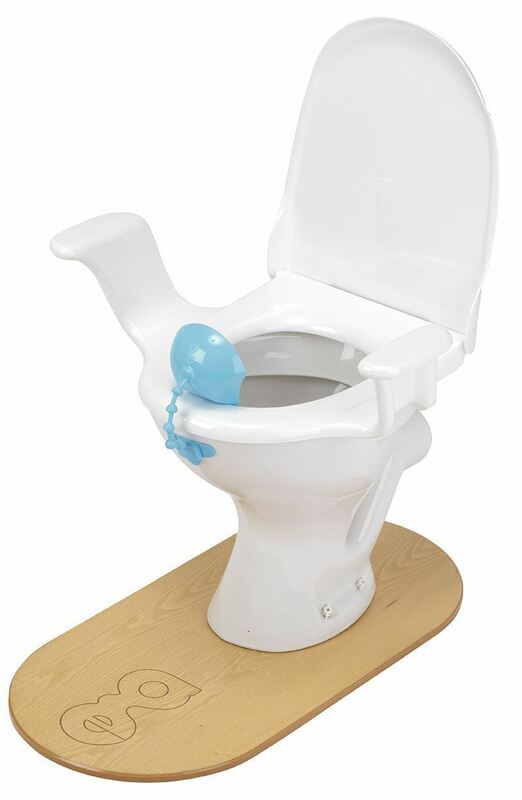 It comes with an adhesive pad to fix it to a standard toilet or commode, or it can be permanently attached to a raised toilet seat using screws (not included).